Imagine, one of the most important and expensive purchases you will ever make without a money back guarantee, exchange or refund. Confidence in asking for the best market price. 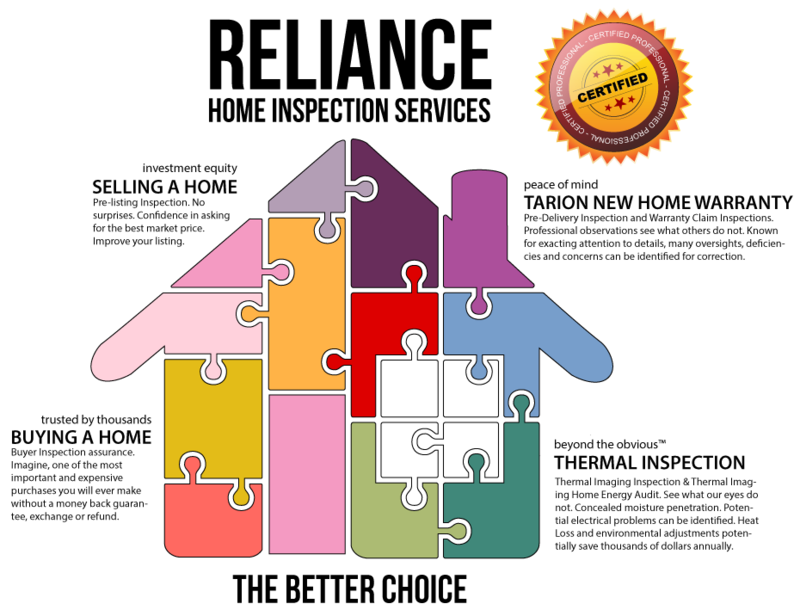 Pre-Delivery Inspection and New Home Warranty Claim Inspections. 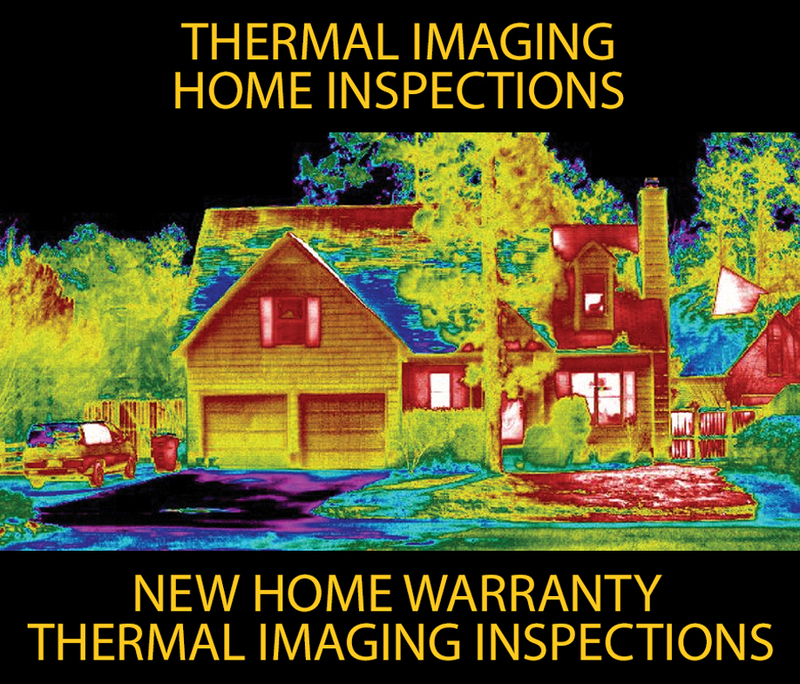 Professional New Home Warranty Thermal Inspections see what others do not. Concealed moisture penetration. MOLD risks. Potential electrical problems. 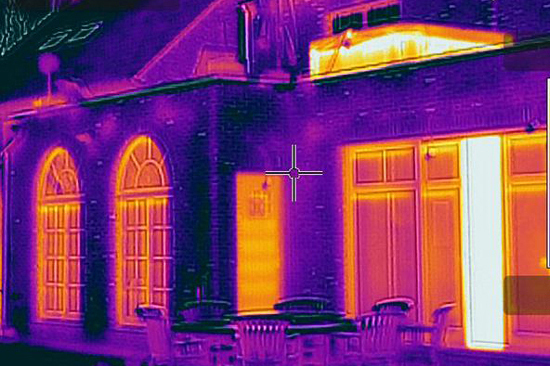 Missing Insulation. Plumbing. HVAC. 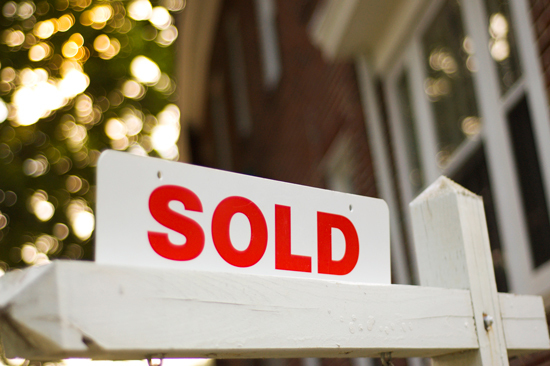 New Home Warranty Inspections.